The stakes are high on our response to the Khashoggi murder. MAGA rallies. The One-And-Done rule revisited. Plus…predictions! 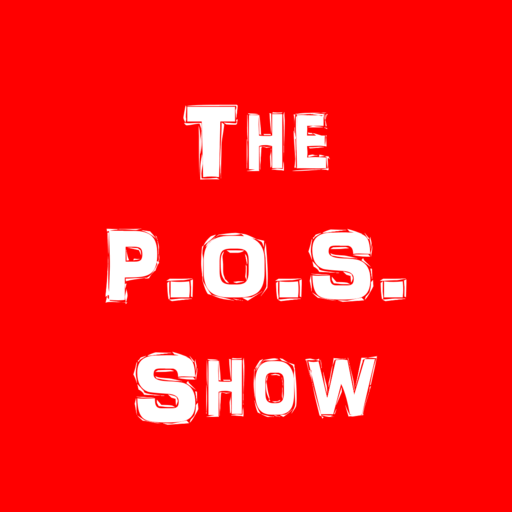 The Big POS – What will America’s response to Khashoggi be? There are both charitable and uncharitable explanations for Trump declining to speak for forcefully thus far. And, he’s not helping when he praises the result of a reporter in Montana from a now-Congressman. Hot Takes – People are understandably reticent to testify before the House Oversight Committee behind “closed doors.” An alternative to one-and-done emerges for the NBA. POS Nuggets – We look at the MAGA rally phenomenon. Plus, we agree with Obama on something. Predictions! – In college ball, #6 Michigan -7 at #24 Michigan State, #9 Oklahoma -8 at TCU, and #16 NC State -17.5 at #3 Clemson. In the NFL, Patriots -3 at Bears, Houston +5 at Jacksonville, and Rams -9.5 at San Fran.